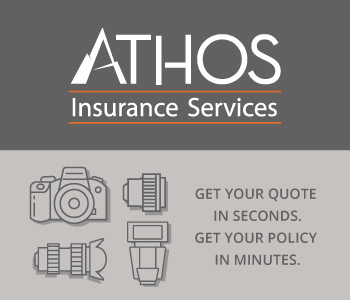 It's easier than ever before for those of us that love photography to travel to locations far and wide to train our cameras and lenses on breathtaking scenery. When I think of the places I would love to photography, places like Iceland, with its black sand beaches, gorgeous waterfalls, and impressive glaciers immediately come to mind. Norway is near the top of my list as well, with stunning mountains that come down to meet the sea and quaint fishing villages with bright red buildings dot the shoreline. But topping my list (and the list of many other photographers) is the Goliath of all photography locations - Africa. Africa is like nowhere else on earth, with tremendous subjects to photograph, including wildlife, varying climates, and jaw-dropping landscapes. My love affair with Africa goes back a long, long way. I remember watching Wild Kingdom and other such shows when I was growing up and being completely mesmerized by the scenes I saw of the people, places, and wildlife in Africa. And while I haven't managed to get to Africa yet, my interest in that continent has not diminished in my adult life. I've been following Mark Comon for the last few months now. Mark is the founder of Creative Photo Academy, and I had a chance to meet up with him at his Ansel Adams-inspired workshop in Yosemite not that long ago. I came away from that workshop utterly impressed with Mark's knowledge and the quality of his instruction. He's a great photographer, too, so I started following him. 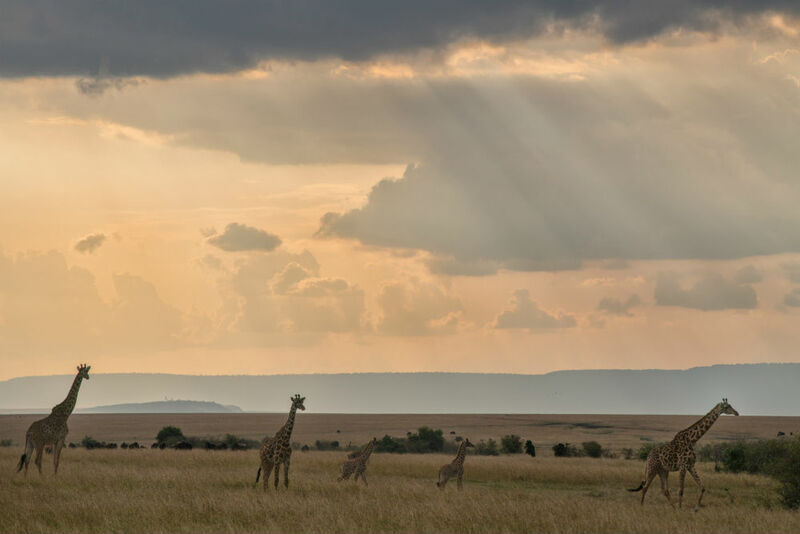 Recently, Mark led a photography adventure in Africa, and the images he shared from that trip were so incredible that I had to share them with you. So, I got ahold of him, asked if I could use some of his photos and write a quick article about why Africa is the ultimate photographer's paradise. For starters, the diversity of animal life in Africa is certainly a primary reason why I'd like to travel there someday. 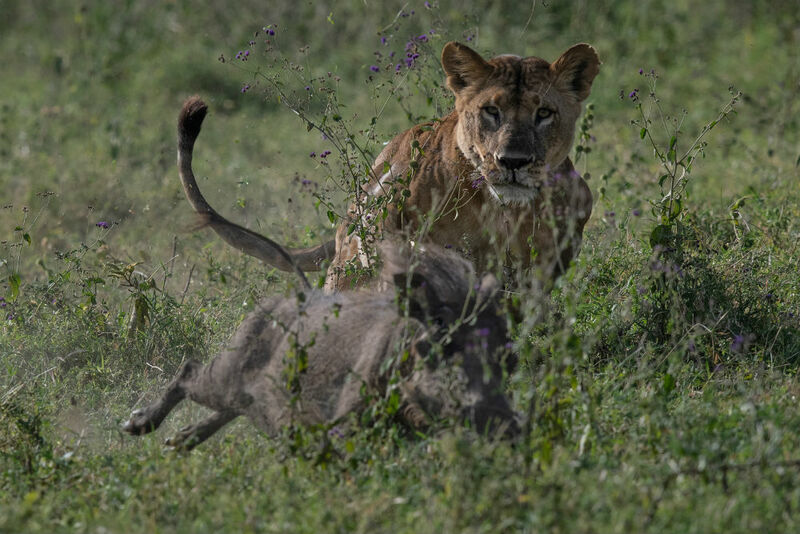 As you can see in Mark's photos, there's no shortage of lions, leopards, cheetahs, and elephants, as well as giraffes, rhinos, zebras, impala, wildebeests, antelope, and more. 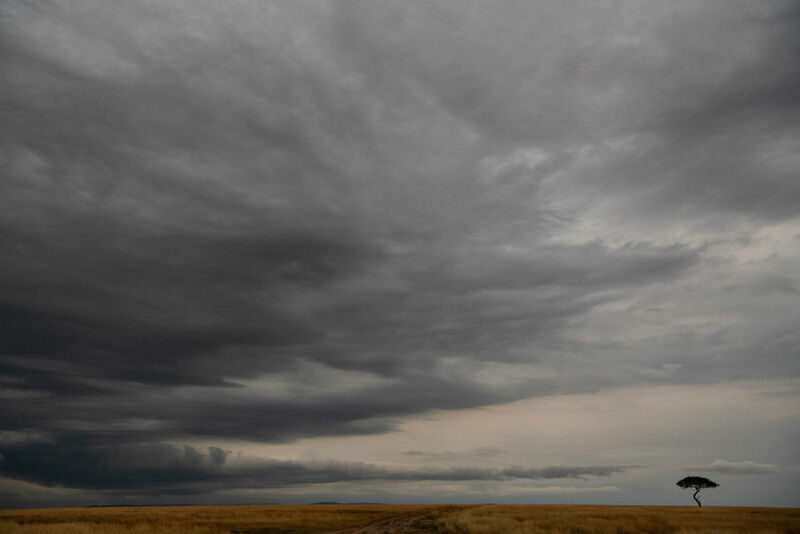 In the shot above, for example, was taken at the Buffalo Springs Conservation Area in Kenya. 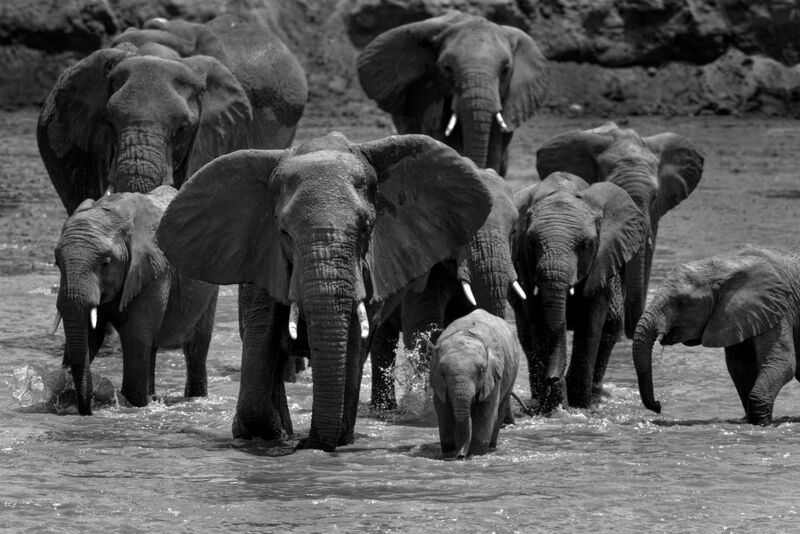 Pictured is a herd of approximately 50 elephants being led across the river by the matriarch of the herd. What's more, photography adventures in Africa put you in a position in which you're able to capture breathtaking (and up-close!) images of these gorgeous animals (all from a safe distance, of course). Above, these lions play and cavort in the afternoon before their pride's evening hunt on the Masai Mara National Reserve in Kenya. 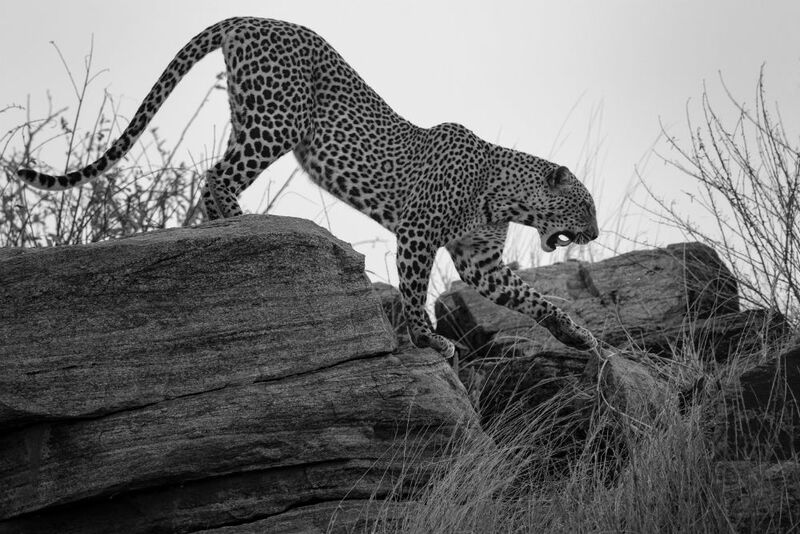 These images not only show the beauty of the wildlife in Africa, but also offer photographers a chance to see how these animals behave in the wild - both as groups and as individuals. I can't imagine what it must've been like to be there in person, watching this big cat stalk its prey! 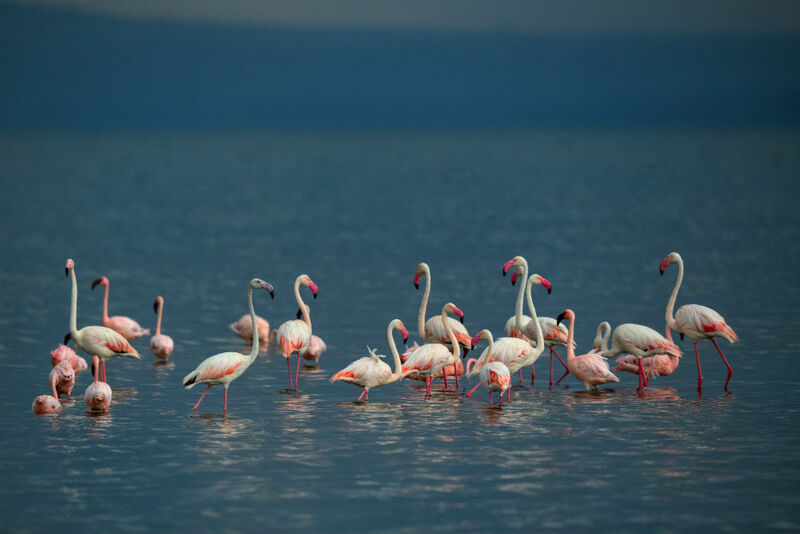 But Africa isn't just about the abundance of wildlife, like these flamingos on the waters of Lake Nakuru, nor is it just about the incredible scenery. Instead, it is a continent rich in human history, tradition and culture. Many photo tours and workshops in Africa give you the opportunity to interact with the locals and share in their traditional ways of life. 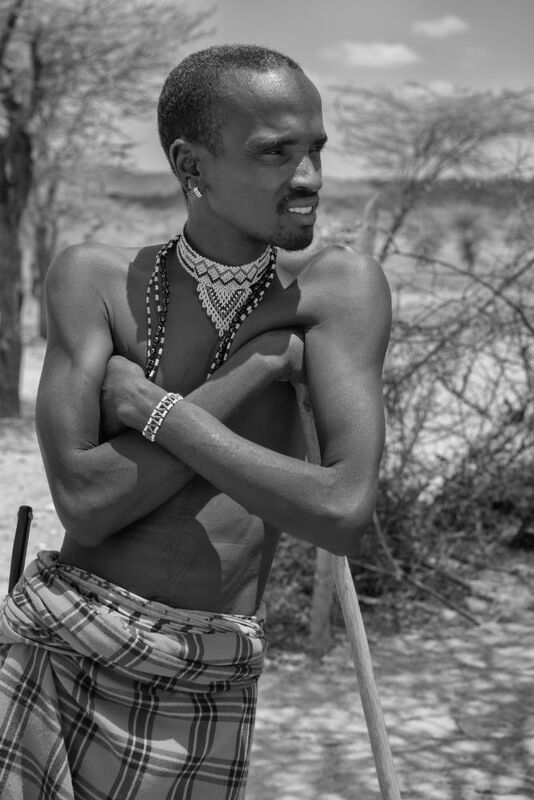 The man pictured above is a Samburu warrior, who has a watchful gaze over his livestock near Archer's Crossing in Kenya. The Samburu people are semi-nomadic and herd cattle, sheep, goats, and camels in the north-central region of Kenya. If that doesn't make you want to visit Africa, I don't know what will! If I make the trek to Africa, I know how I'll be doing it. As it turns out Mark and the fine folks at Creative Photo Academy will be returning to Africa next year, August 21-30, 2019. 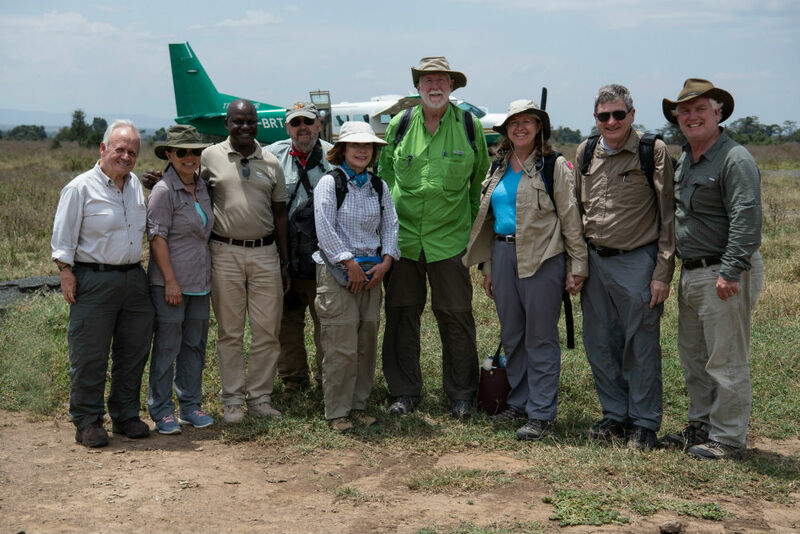 Mark will be joined by Simba Marara to guide you on a safari in the heart of Africa during the great migration, an annual movement of both predators and their prey. 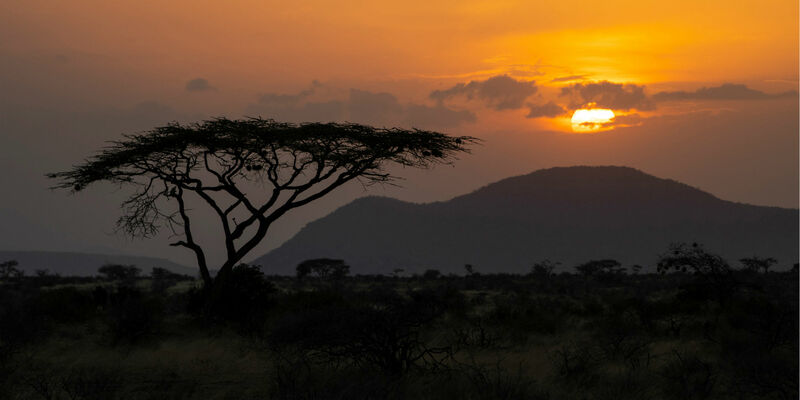 In addition to staying in luxury accommodations and enjoying incredible food, you'll be led by Oscar Mwangi, Africa's foremost guide, in two daily game drives in customized safari vehicles in which there are a maximum of three photographers to ensure you have the room you need to get the best shots. I don't know about you, but all that sounds absolutely amazing! 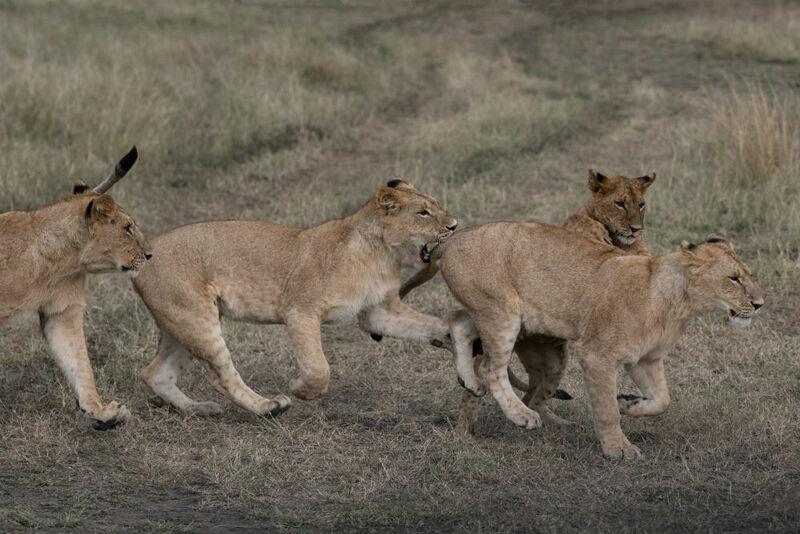 For more information about this African safari adventure and other photography outings and classes offered by Creative Photo Academy, visit their website. All images in this article are courtesy of Mark Comon and are used with permission.